So you did the smart thing and bought a used DSLR instead of a new one — thus saving you hundreds of dollars — but didn’t take the right precautions and now you have a camera that has a dozen funky smells that just won’t go away. Or maybe you just got back from a week-long camping trip with friends, and even though you caught hundreds of amazing shots, your camera gear now reeks of smoke and it’s driving you mad. Whatever the cause, have no fear. The solution is incredibly simple. Get yourself some scented moisture absorbers, such as this DampRid Lavender Moisture Absorber. Scented dryer sheets can work as well, such as these Gain Original Dryer Sheets. Toss your camera gear and a moisture absorber pack or dryer sheet inside a garbage bag (or any other sealable container that’s large enough). Wait 1 to 3 days. It’s as simple as that. Is this necessary? Of course not. 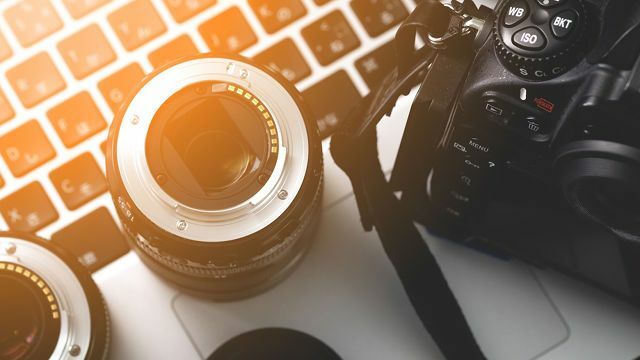 You could just as easily let your camera sit out and dissipate its smells on its own, but that could take weeks — especially if the smells are particularly potent. This only takes about a day.